Did you know bed bugs can survive up to a year without feeding? Do you need to get rid of bed bugs? Don’t worry at Termitrust we know bed bugs so you don’t have to. Bed bug control is a serious matter. In recent years Australia has seen a resurgence in populations of bed bugs. This has had a major impact on hotels, motels and backpacker hostels. A professional bed bug treatment by Termitrust is your best choice to reduce their presence in your building or home. We are trained in bed bug biology, breeding habits and the latest methods of keeping them at bay. 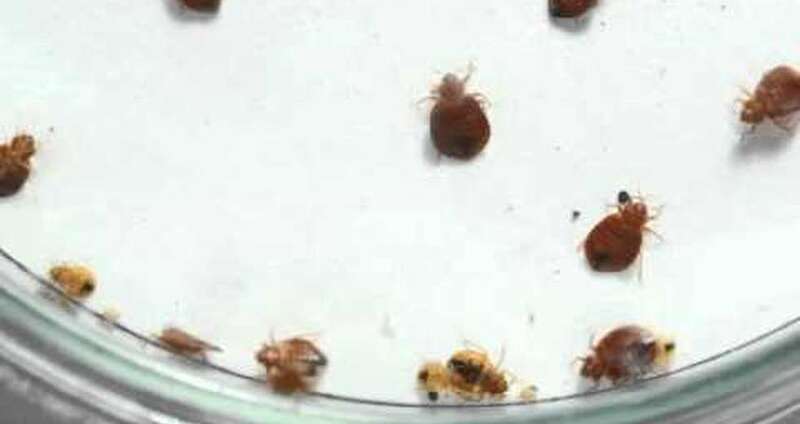 Bed bugs are very small, reddish brown parasitic insects. They are flat with no wings and grow from 6 to 9 mm in length. Bed bugs hide in cracks and crevices of bed linen, mattresses, furniture or chairs. They only move about for short periods to seek a meal of blood, typically from humans. They usually emerge when people are in a deep sleep, attracted by heat and carbon dioxide we produce. Treating bed bug infestations effectively requires a dual approach. We use an approved insecticide spray that has residual benefits and will continue to remain effective over time. Bed bugs must come in contact with the insecticide and when they do, they will die. Secondly and no less important, are a series of strict housekeeping practices which must be adopted to reduce further infestations. Termitrust provides professional advice on these practices as part of our overall bed bug removal services. 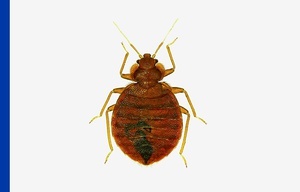 House cleanliness assists with the control of bed bugs but infestations can occur with movement of bedding or luggage that has been in contact with an infestation from elsewhere. Need advice on how to get rid of bed bugs? Let us identify your creepy crawlies!